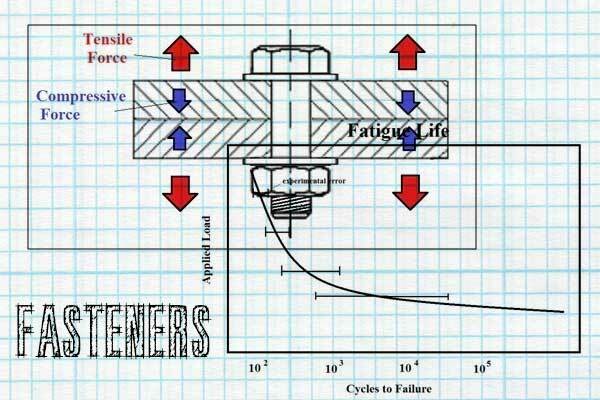 Currently viewing the category: "Fasteners"
It’s a bird, it’s a plane, it’s SUPER TRACK! All right, Super Track won’t save your kitten up a tree, but it might just save you a trip to the store to buy T-slot bolts. 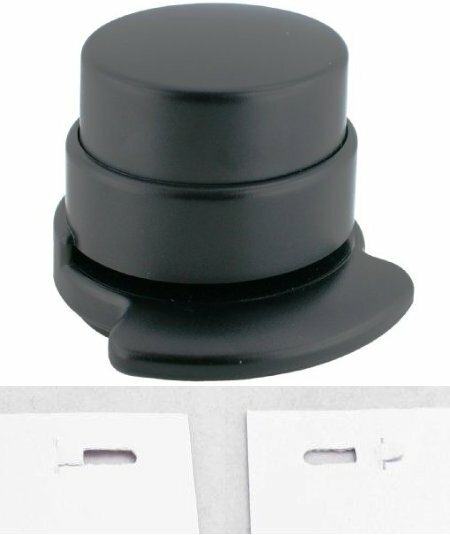 Rather than use special T-slot bolts, Super Track allows you to use regular hex bolts for your fixtures and to hold the track down. Whether out of boredom or necessity, at some time most of us have tried to join a few pieces of paper together without any external fasteners — the most common method is folding and ripping a tab in the fold. The Eco Stapler allows you to join up to 5 pieces of paper together in a much neater manner. When you press down on the Eco Stapler it creates a slot with a hanging tab and a slit in the papers. Then somewhere between pushing down and releasing the magic happens; the tab is wrapped around and pulled through the slit, joining the papers together. Ever want to make a project out of PVC pipe, but couldn’t find the fittings you needed at your local hardware store? A few weeks ago Hack a Day featured the company FORMUFIT that makes custom PVC fittings more suited for making structures than plumbing. They call their line of fittings Tinkertoys for adults. 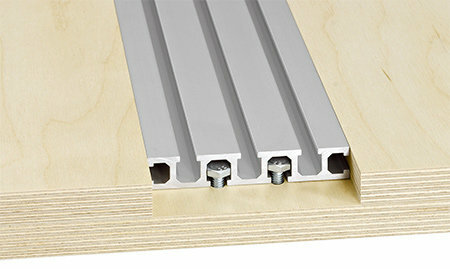 Kreg may have a winner with their new Kreg Deck Kit™. Recently introduced, and to be available May 1st, the Deck Kit™ provides an easy way to build a new deck or refinish an old one, and without exposed fasteners. 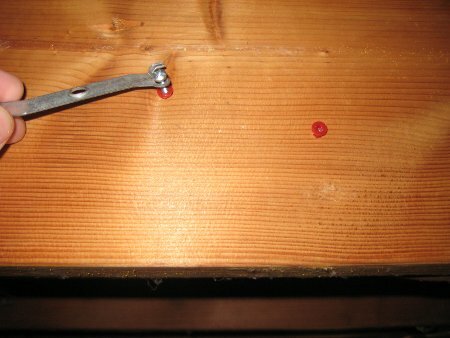 The Deck Jig™ has hardened steel drill guides that you use to drill holes in the edges of your deck boards with the Kreg step drill. 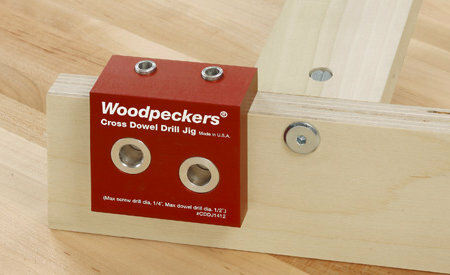 Typically these holes are located to attached your deck boards to the joists using the center guides, but the jig also provides two other angled guides for attaching deck boards in “hard-to-reach areas.” Once the hole is drilled, a deck screw is inserted into the same drill guide and driven into the joist using a square driver bit with a stop collar. Cable ties are nothing new, but sometimes you don’t want to put all your wires in one bundle, so Panduit’s double loop cable ties allow you to use a single cable tie to secure two different bundles. The double slotted head lets the tail go through like a normal cable tie, but the second slot allows you to loop the tail back around to form a second loop. 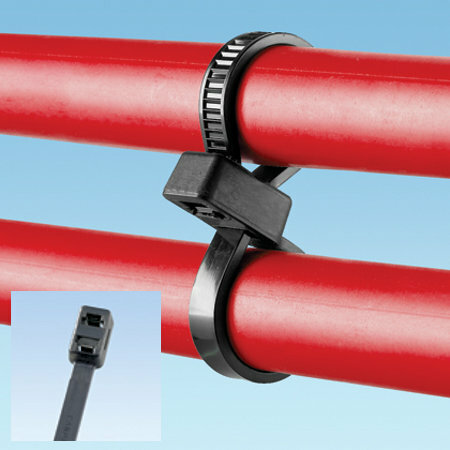 The linked cable ties are Panduit’s weather-resistant black nylon variety. The 11.8″ long ties can form two 3″ loops. 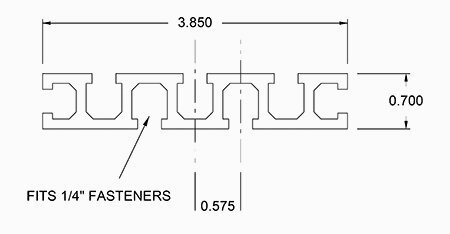 Measuring .190″ wide by .052″ thick, these ties have a 50 lb minimum loop tensile strength and are UL recognized. A hundred-pack of these weather-resistant double loop cable ties will run you about $28 plus shipping. You can even find triple loop cable ties if you poke around Panduit’s website. 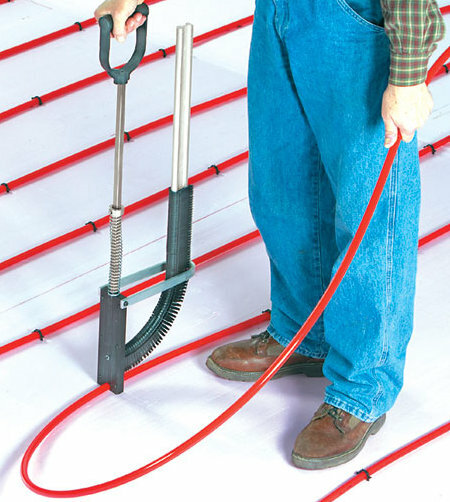 Unless you install radiant floor heating, you probably won’t need Malco’s foamboard stapler. It’s a stapler that allows you to fasten PEX tubing to an insulating foam board layer without getting on your knees or even bending over. 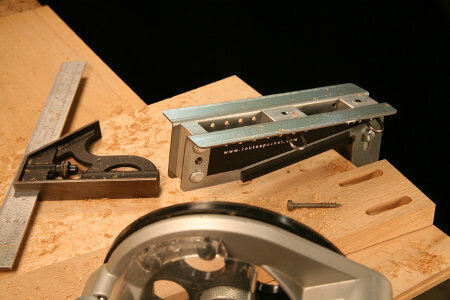 The stapler uses a leaf spring that automatically adjusts to the staple size, whether it’s 1-1/2″ or 2-1/2″ staples for 1″ and 2″ foamboard, respectively. The aluminum magazine holds multiple plastic welded strips of 25 staples and the fastening mechanism can cleanly separate the welds without jamming or deforming the staple. To deliver a staple, you just push down on the D-grip handle. The stapler’s concave head holds the PEX in place while you staple it. Pricing starts around $230 for the stapler and pricing for the staples starts around $30 for a 300-pack.